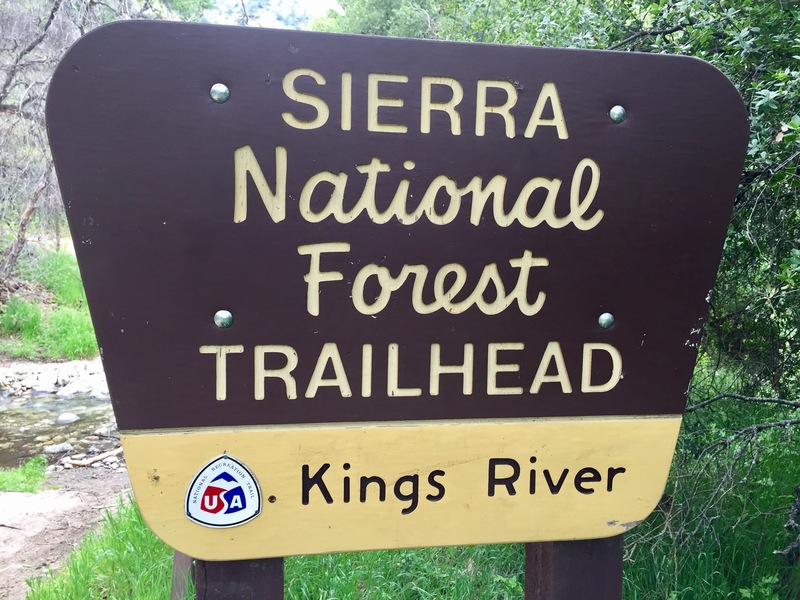 Yesterday I did an 8 mile hike along the Kings River Trail. It was perfect morning hiking temperatures too. Wildflowers were out and a happy surprise there were no ticks or rattlesnakes! Stay tuned for the full story!